A woman from Salavterra, Italy, who failed to win the SuperEnalotto jackpot six years ago is now hoping to make €50,000 by suing the Italian broadcasting Company RAI. Unemployed mother of two, Caterina Gentile, believes the RAI owe her money for damages because the station announced the wrong winning numbers for a SuperEnalotto drawing in November 2008. At the time Gentile was stunned to hear her numbers announced and believed she had won €34 million. Gentile's winning feeling left her moments later when the announcer apologized and said he'd read out the numbers from the previous draw by mistake, so the lotto loser is suing the station for "shock, anxiety and depression". The RAI previously offered to pay her €18,000 in compensation, and also said they would reimburse her legal fees. Gentile rejected the offer, but her demands for more money may prove to be a costly gamble because in order to improve her case she will have to ask the RAI for a recording of the show. A verdict is expected to be reached later next month. 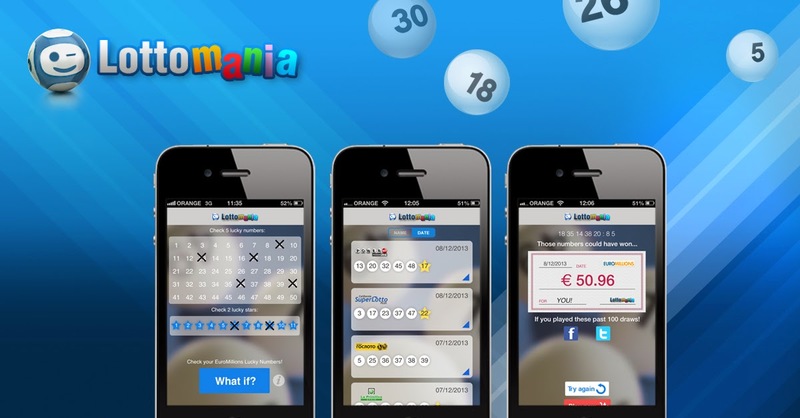 The SuperEnalotto is Italy's most popular lottery draw. The jackpot starts at €1.3 million and continues to grow—without a cap—with every rollover until someone matches the six numbers necessary to win. In 2010 the jackpot remained unclaimed for a mind-bending nine months and grew to €177.8 million before it was finally won in the October of that year. SuperEnalotto draws take place every Tuesday, Thursday, and Saturday at 19:00 (GMT). The present jackpot is €10.2 million.